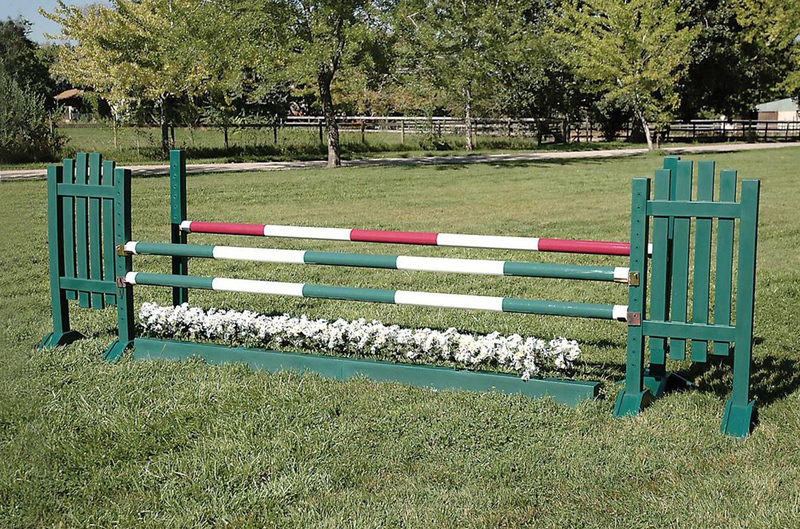 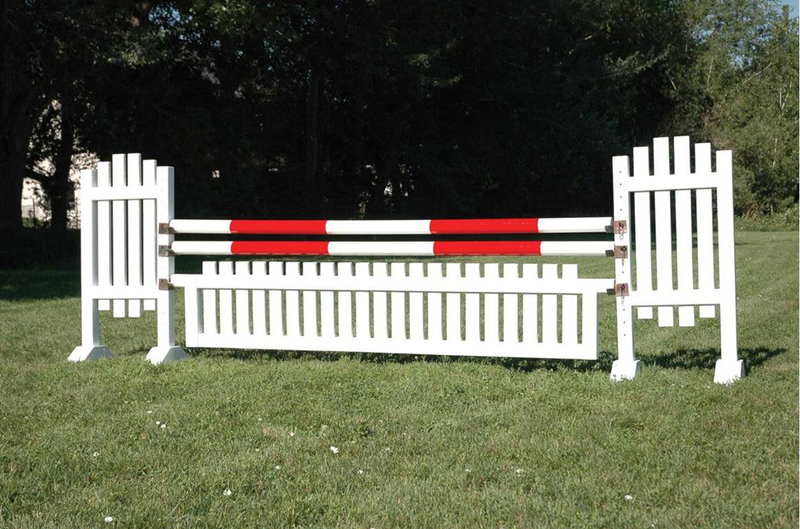 Picket 5ft Solid Color Jump Standards are sold in pairs with plenty of features like heights marked from 1’3” to 4’9” and solid slide-through pinholes. 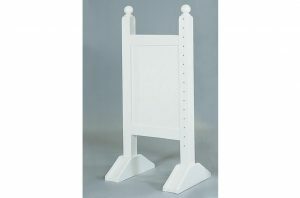 The Jump Standards are molded in one piece and base feet can be filled with sand for added stability. 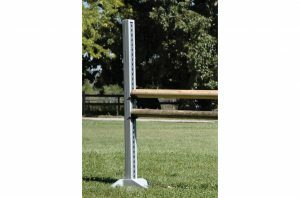 Each Standard weighs 25 lbs. 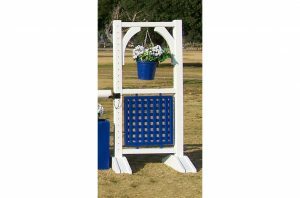 Comes with regular pinholes or upgrade to pin-less system. 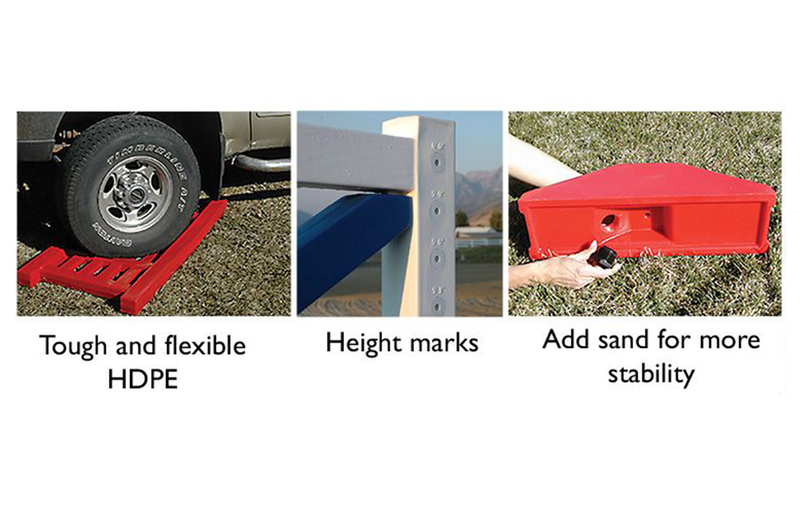 Burlingham Sports features products made from High Density Polyethylene (HDPE). 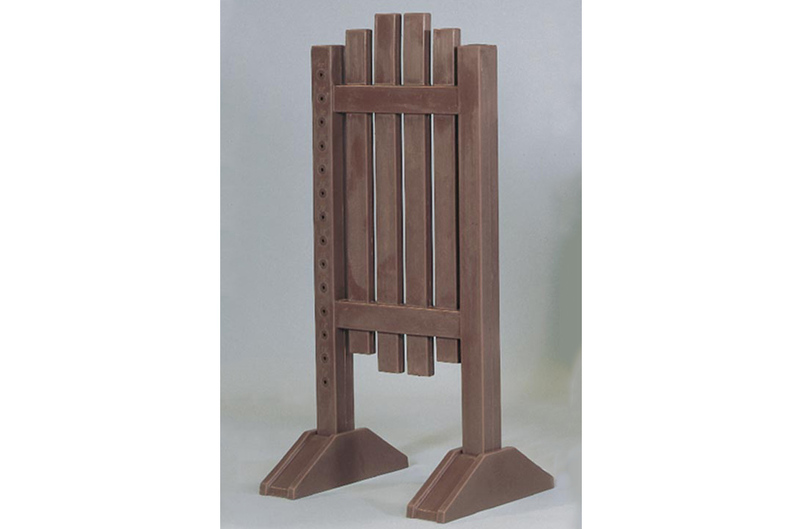 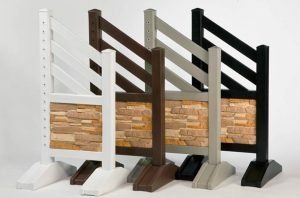 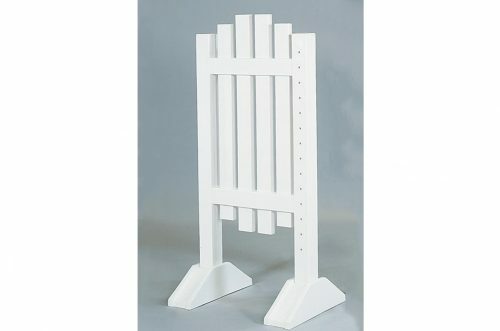 Picket 5ft Solid Color Jump Standards are molded in one piece with detail and decor on both sides. With no joints to stress there is not a chance of structural failure. HDPE is tough and durable and will hold its color. Sold in pairs with jump feet.